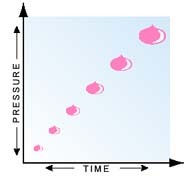 How do time and pressure affect dispensing? 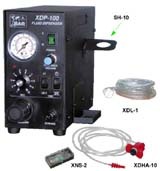 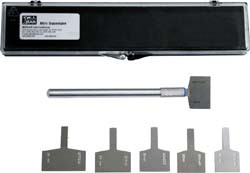 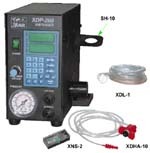 As pressure increases while time stays constant, the dispensed dot or shot size will increase. 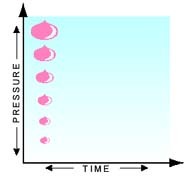 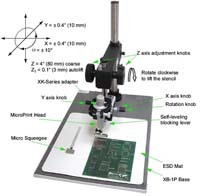 As the time increases while pressure remains constant, the dispensed dot or shot size will increase. 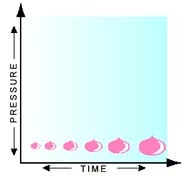 If both time and pressure increase simultaneously, shot size will increase at a faster rate.